Last week we talked about new cruise ships that are going to join their fleets this year (you can read this article here). Now it’s time to return to one of our favorite sections and take a closer look at the construction of these groundbreaking liners. As you have probably guessed, we’ll start with a TUI Cruises’ representative that will enter service already within days. 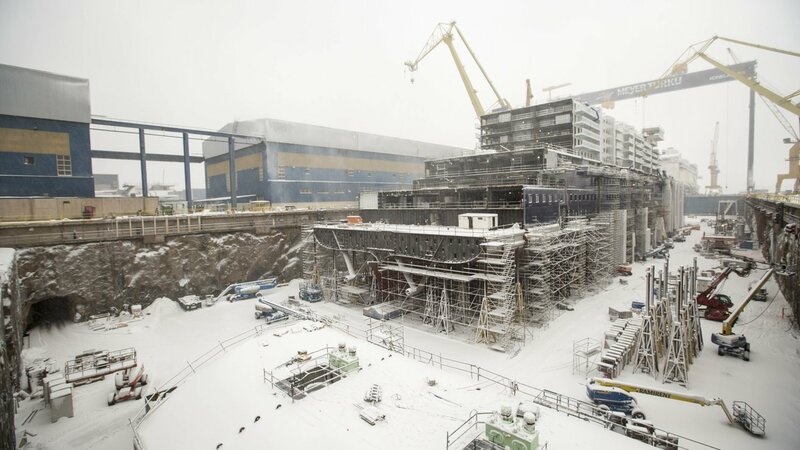 Neue Mein Schiff 2 construction began on February 13th, 2017 at Meyer Turku shipyard in Finland. 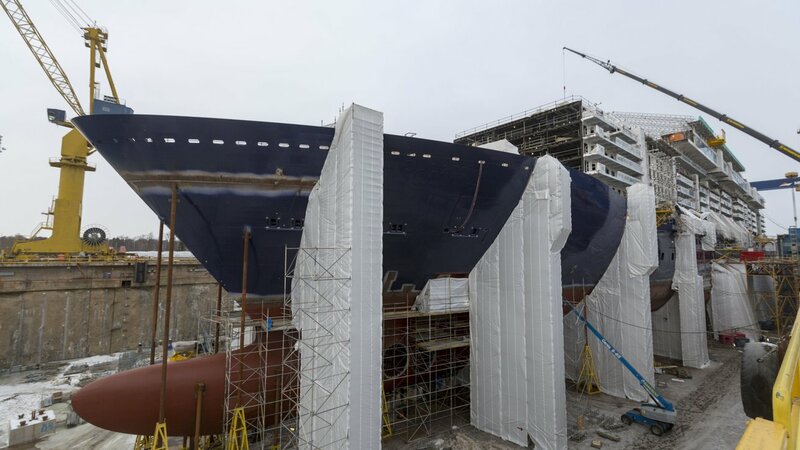 In October 2017, the cruise line celebrated the ship's keel laying. 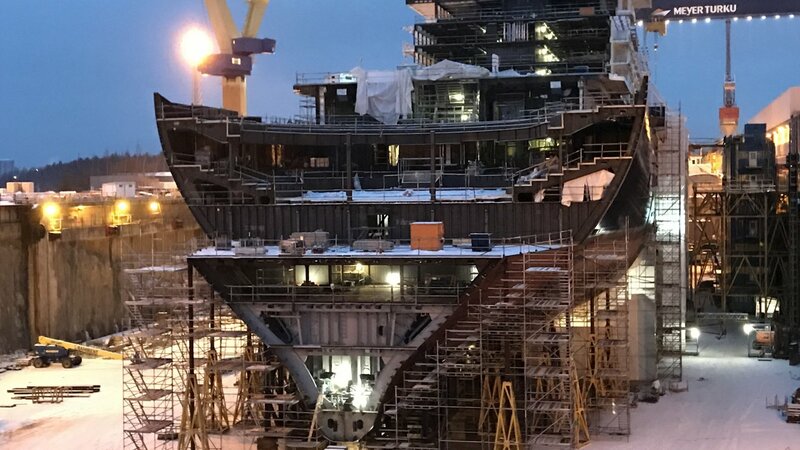 The construction process continued day and night, in summer and winter, rain or shine - and the ship has been gradually taking her elegant shape. And here comes the significant moment – the cruise liner’s float out. It took place on June 1, 2018. In November 2018, the vessel left the shipyard for the first sea trials. In early January, the ship left Meyer Turku shipyard and headed towards Kiel, Germany. On January 5, she arrived in the port of Kiel. Now let’s take a virtual tour of the TUI Cruises’ future addition. 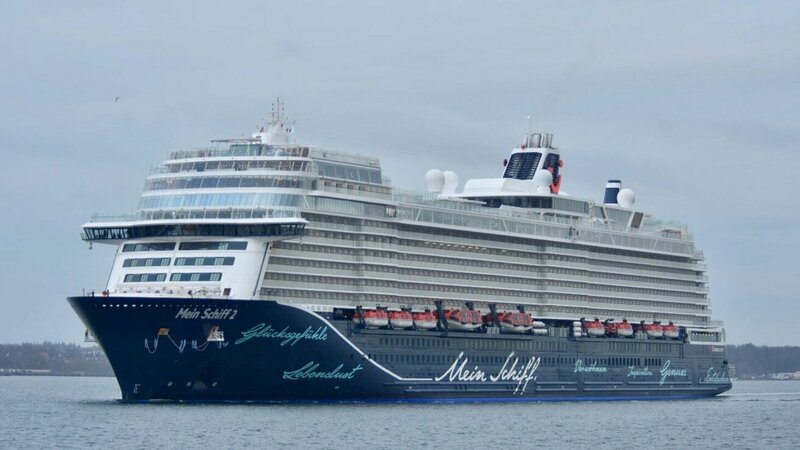 What do you think about Neue Mein Schiff 2? Please share your thoughts in the comments. We will return to this beautiful cruise ship, and more than once. Stay tuned and follow the news – this year is going to be eventful.